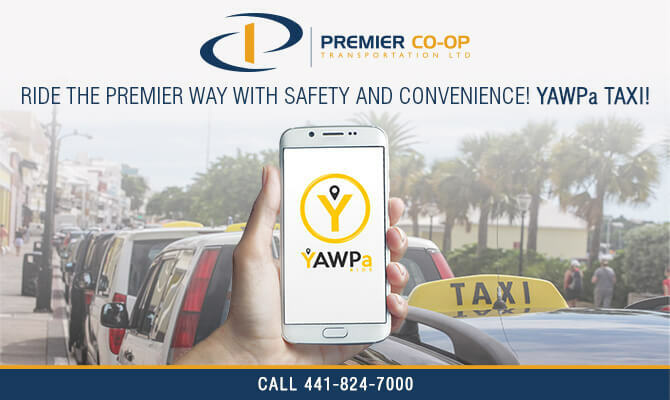 Home » Transportation » Taxi » Premier Co-op Transportation Ltd.
RIDE THE PREMIER CO-OP WAY WITH SAFETY AND CONVENIENCE! 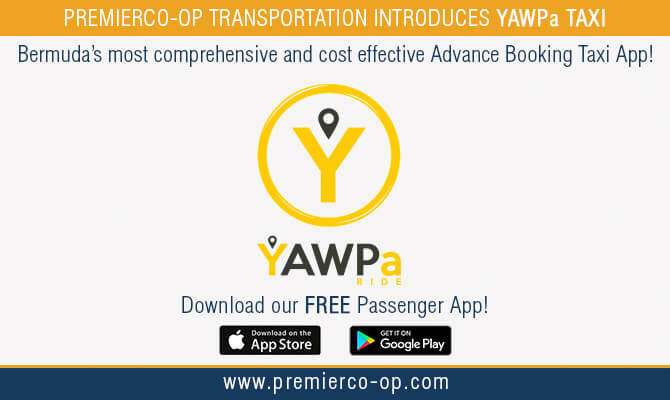 YAWPa TAXI! 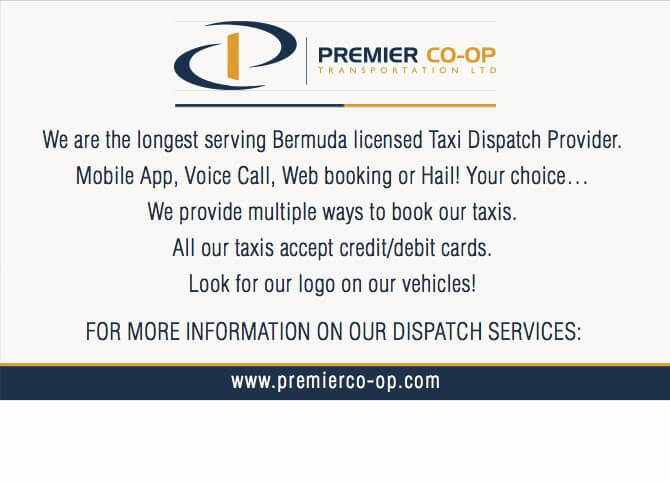 Premier co-op Transportation is the longest serving licensed Bermuda Taxi Dispatch Service, providing quality transportation for all your needs. 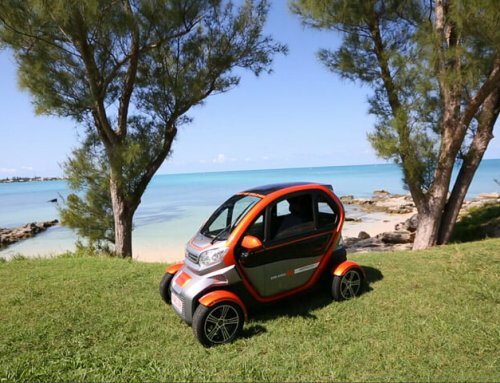 From private hire to corporate transport, we are ready to serve you! 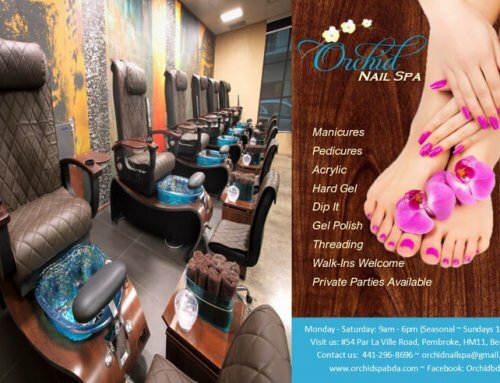 Using today’s best technology, we provide multiple ways to book our taxis, which all accept credit/debit cards. 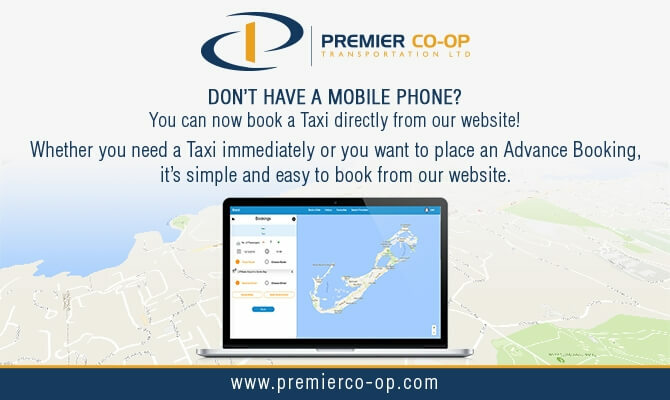 By using our Advanced Booking Mobile App, our Online or Web Advanced Booking facility, calling our Voice Dispatch number 441 824 7000 or Hailing one our taxis with our logo markings…you have convenient access to our services.